Different manufacturers offer vibration sensors that are analog based: an alert will be triggered if motion has been detected. Unlike those sensors, ServersCheck's shock and vibration sensor will report the actual force being recorded. This multi-axis G force allows to detect accurately the level of vibration and also allows you to define the exact threshold you want to be alerted on. 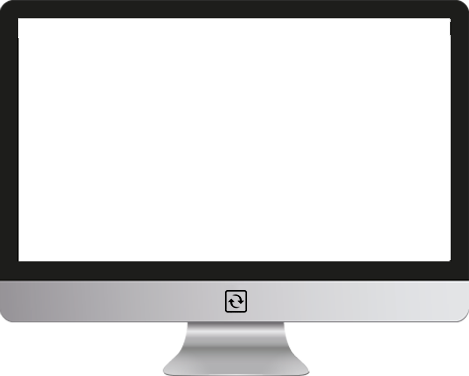 The sensors can be used in data centers, server rooms, racks, telecom equipment rooms or any other location where you want to monitor and record the level of shock or vibration. 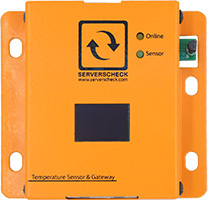 Like all other ServersCheck sensors, this sensor can be queried over SNMP by any network monitoring system such as ServersCheck's own Monitoring Software.